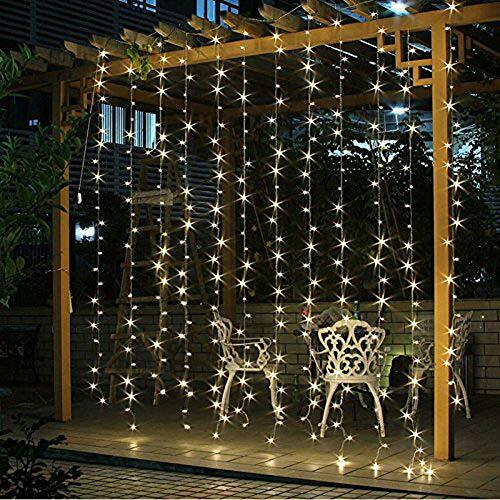 Perfect decoration: WATERPROOF(IP44) Perfect for indoor and outdoor decorations. 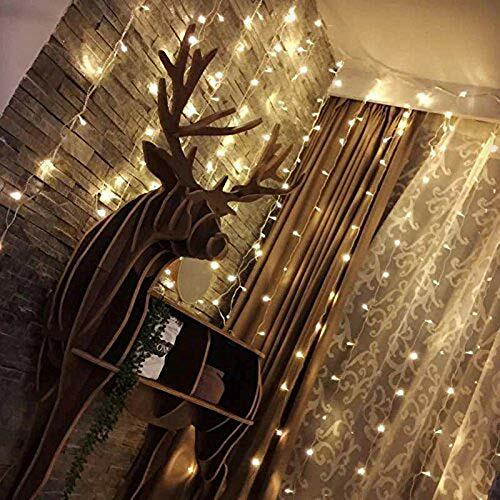 Christmas,party,Valentine’s Day, wedding, home, window, bathroom, festival, Holiday, shows, restaurant, hotel, commercial building, shopping center etc. 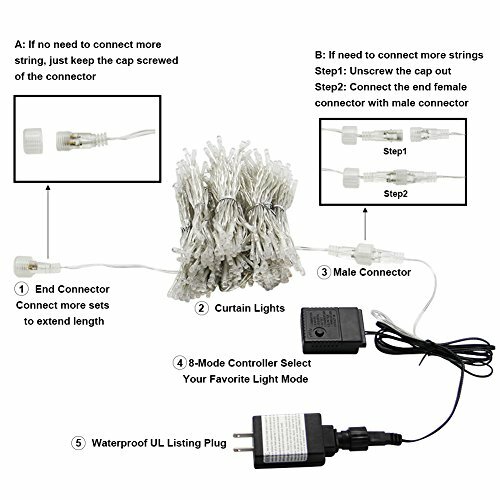 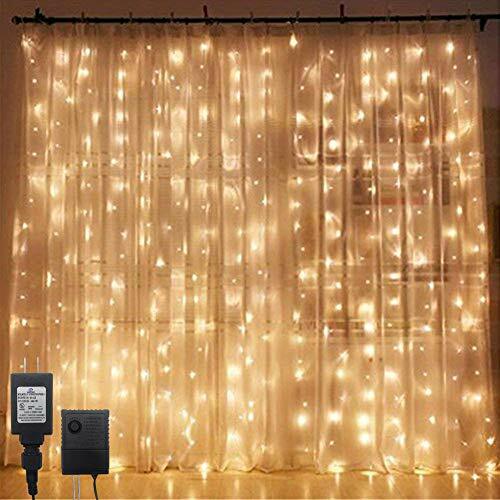 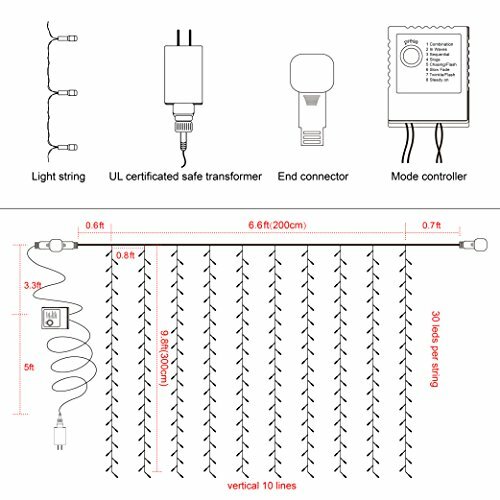 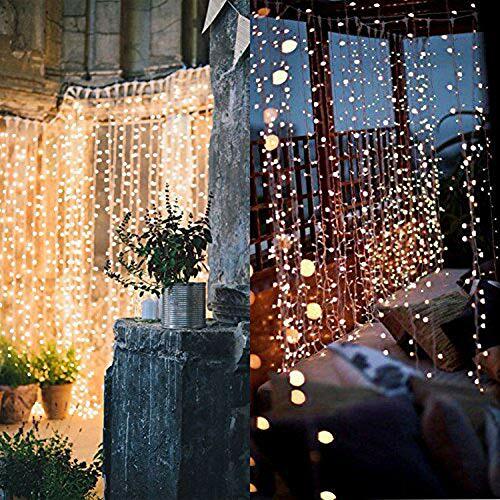 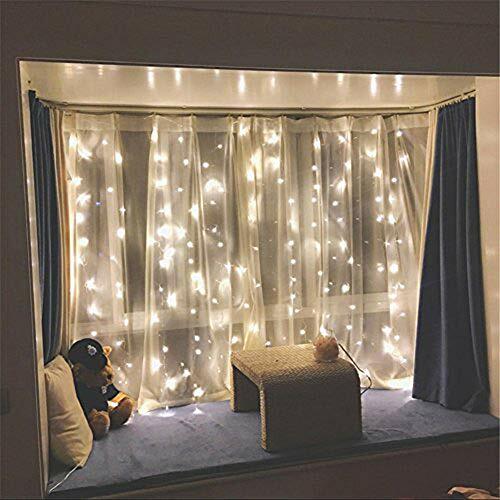 NOTE: ONLY STRING LIGHTS, NOT COME WITH A CURTAIN, MAINLY USED FOR CURTAIN DECORATION.